This is a once in a generation opportunity to have your say on the future of our National Parks and AONBs and how they’re run. We’ll be submitting a response to the review but urge you to submit your own comments directly. 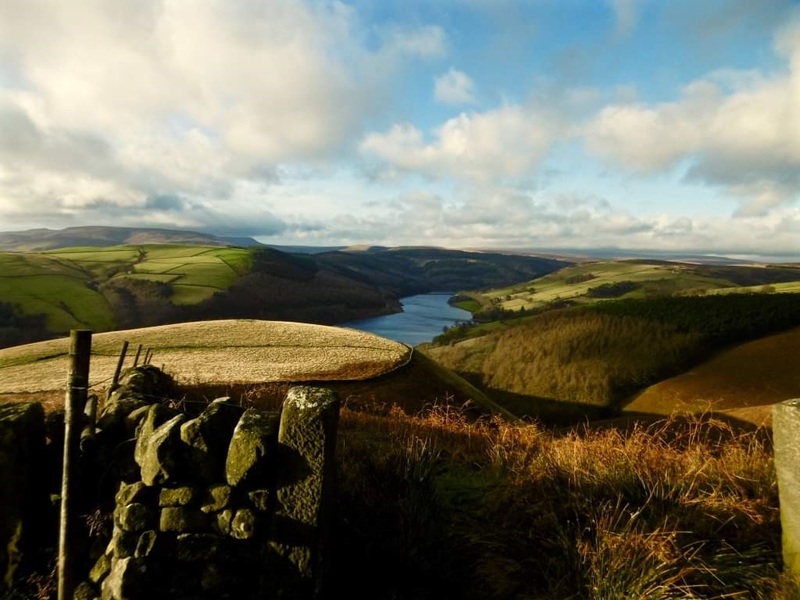 The review will look at how the designated landscape of the Peak District National Park meets the needs of the 21st-century.